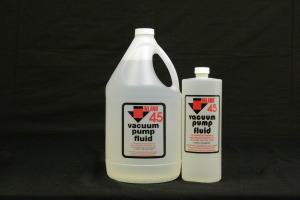 Mechanical Pump Fluids - Inland Vacuum Industries, Inc.
Inland Vacuum offers a complete line of mechanical pump fluids for all pump types and vacuum applications. 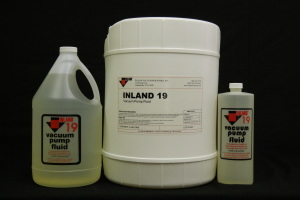 Inland’s mechanical pump fluids are vacuum distilled paraffinic hydrocarbons containing no aromatics or viscosity improvers that are lost during oil filtration. Compared to undistilled vacuum pump fluid, Inland’s pure vacuum distilled oils provide excellent lubricity, oxidation resistance, lower vapor pressure, and four to ten times longer fluid life. Our success stems from finding the strongest, most vacuum-effective portion of the hydrocarbon chain and vacuum distilling it to produce a premium vacuum oil. Choosing the right oil for the right application is paramount to reducing pumping times, extending oil service life, and lowering total maintenance cost. A general purpose hydrocarbon oil such as Inland 19 may be cost-effective for one application type, but engineers may require the semi-synthetic hydrocarbon Inland TW for another vacuum pump. 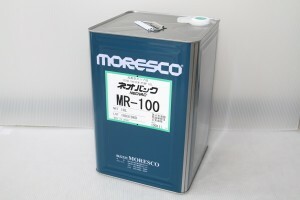 Fully synthetic hydrocarbon oils, such as the Inland 45, and phosphate ester-based oils, such as the Inland 300, are also available. 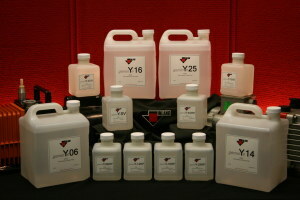 Inland Vacuum also offers the geminYe line of inert perfluoropolyether (PFPE) mechanical pump fluids. PFPE fluids are designed for use in corrosive environments, where oxygen is being pumped. geminYe PFPE vacuum pump oils are oxygen-compatible, chemically inert, corrosion-resistant, and thermally stable. Inland's geminYe line of inert PFPE mechanical pump oil is non-flammable, chemically inert, and thermally stable with excellent lubricity. Inland Vacuum’s line of general purpose mechanical pump hydrocarbon fluids ensures that you have the right oil for your application. Inland TW is a semi-synthetic hydrocarbon vacuum oil specifically recommended for applications where exposure to reactive or corrosive gases is prevalent. Inland 45 and Inland 45Z are synthetic hydrocarbon fluids that permit strain-free cold starts as a result of their low pour point and high viscosity index. Inland 220 and Inland 300 are clear and amber-colored phosphate ester mechanical pump fluids with good oxidative resistance and thermal stability. 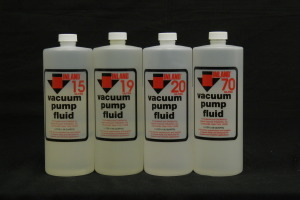 NEOVAC general purpose fluids - MR-100 and MR-200 - are suitable for a variety of applications, including vapor deposition, sputtering, and laser etching. 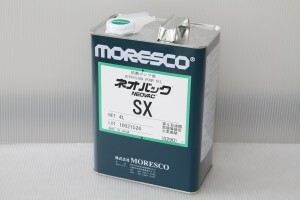 NEOVAC synthetic hydrocarbon fluids - SO-M, SO-H, and SA-H - are suitable for a variety of applications, including etching, CVD, and ion implantation. HaloVac fluids are a saturated hydrogen-free chlorofluorocarbon polymer (chlorotrifluoroethylene) recommended as a cost-effective alternative to PFPE fluids. 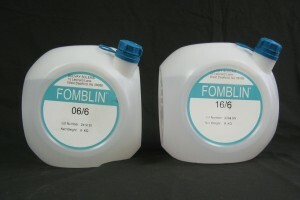 Fomblin PFPE mechanical pump fluid is fire safe, chemically inert, and thermally stable. 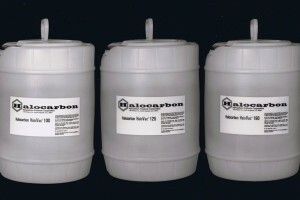 A range of fluid grades are available for specific applications.